In order to meet this ambition we have created Gaia branches in every target country, lead by a native professional. The local branch connects with the governmental authorities, such as the ministries of energy and grid operators. 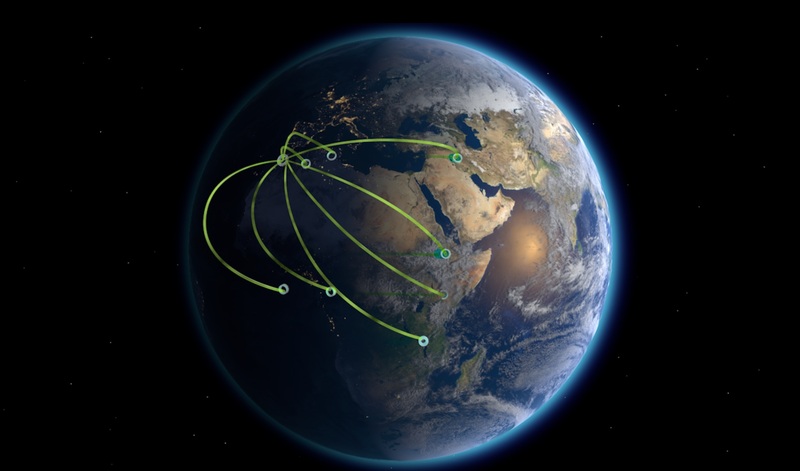 In addition to this, a field approach is conducted by Gaia’s local agents. Their presence enables Gaia to complete its community work and land right negotiation in early stage of development. Due to this both-sided approach, we are able to compress the duration of project development. 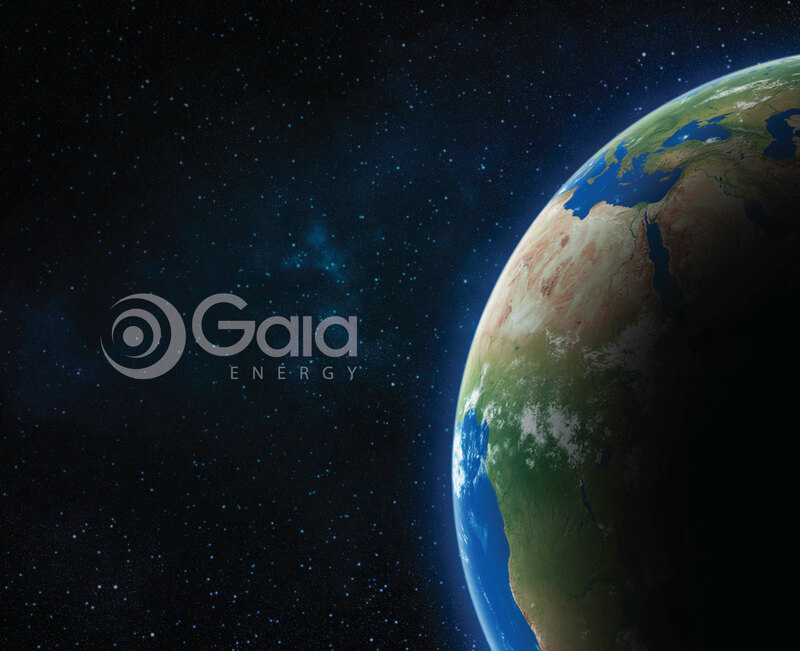 The rapidly increasing energy demand in our target countries and the global movement towards sustainability promises huge growth potential for Gaia Energy.